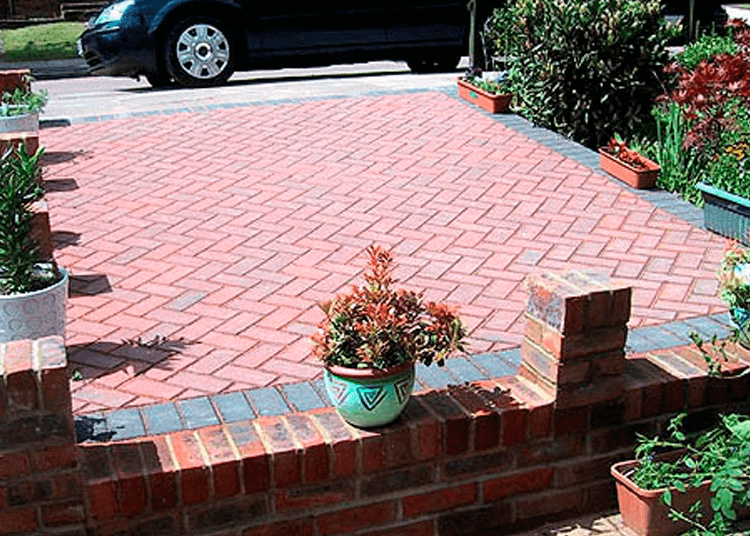 Block paved driveways are a very popular option for many home-owners in Letchworth as they transform the appearance of a home, creating a welcoming entrance. Driveways can also add value to a home, especially near Letchworth Town Centre where parking may be harder to find. Wherever you are, from the Broadway to Norton, we’ve almost certainly created a stunning driveway near you. Professional Home Improvement will help you create your stunning, individual look, choosing from the patterns, kerbs and steps that suit you and your home. 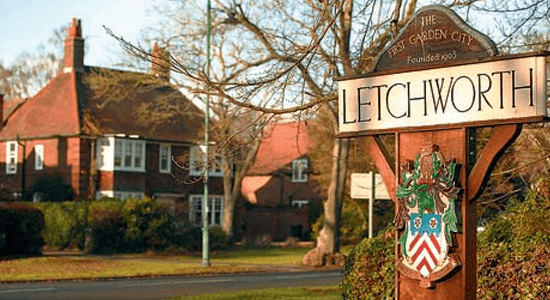 We have a highly skilled team in to carry out all the work we do in Letchworth Garden City to ensure the highest standard of quality. 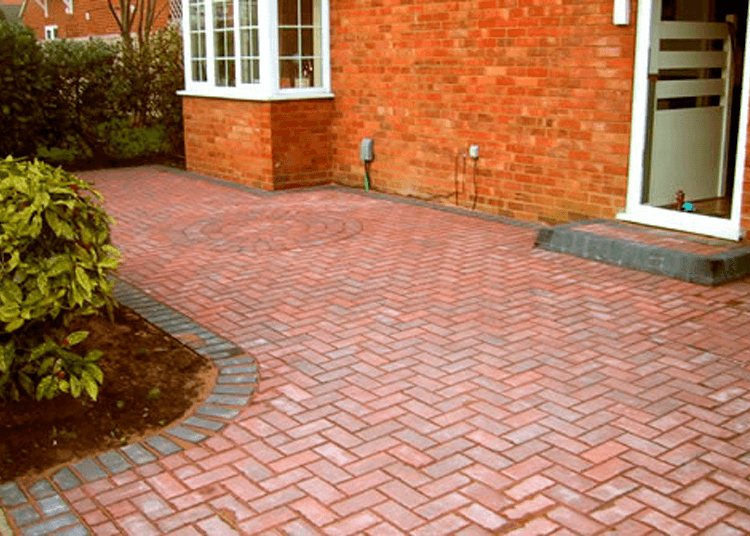 All our driveways are protected against sinking or subsidence. We can also offer tarmac driveways for a durable, low maintenance option. A driveway has to withstand with the weight of vehicles over time, so it is important to always use a company with a great reputation like Professional Home Improvements. 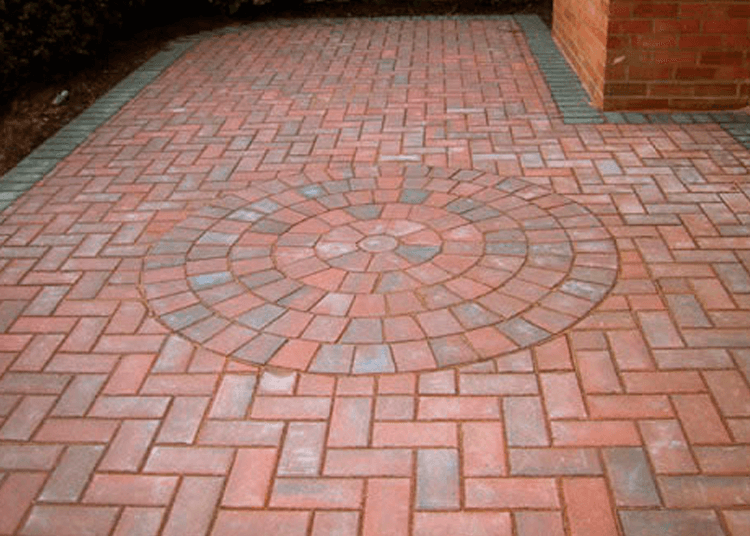 With our driveways, you can be sure that it will still look stunning after many years, as our many happy customers will tell you.